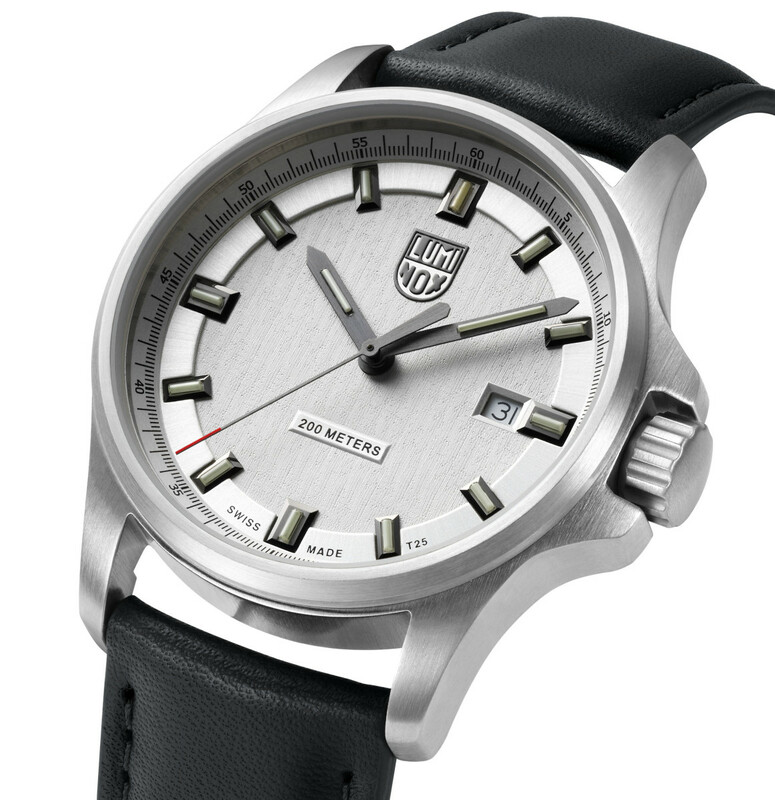 The tactical watchmaker introduces a new dress watch. 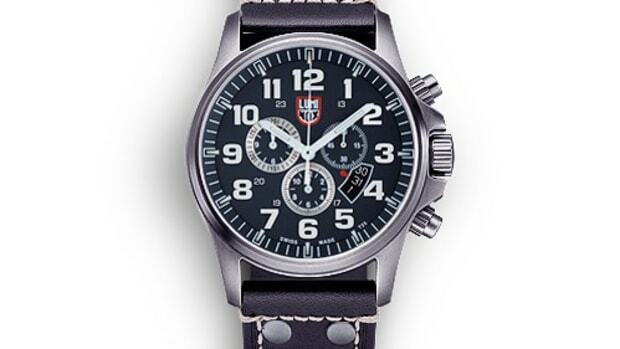 Known for their tactical watches that are used by soldiers across the globe, Luminox adds a dressed up take on the classic field watch. 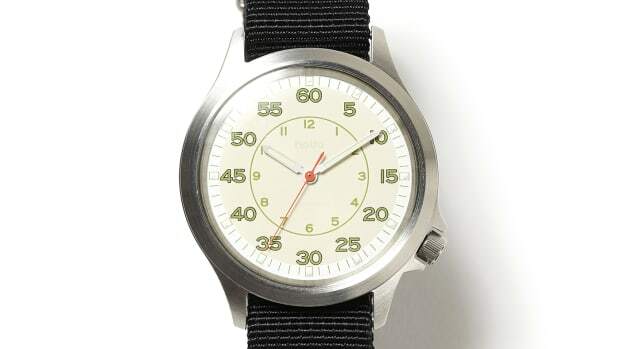 The Field Series 1830 sizes down a bit for a more refined 42mm case size. 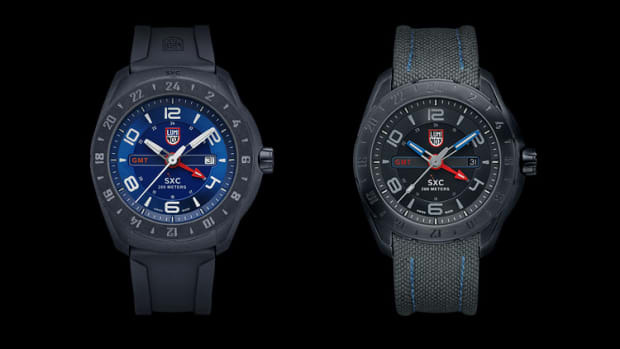 The cases are made from a brushed stainless steel and features a dial with metal indexes that are filled with their long-lasting tritium technology. Available this Fall, the watch comes in three styles that include leather straps and a link bracelet.